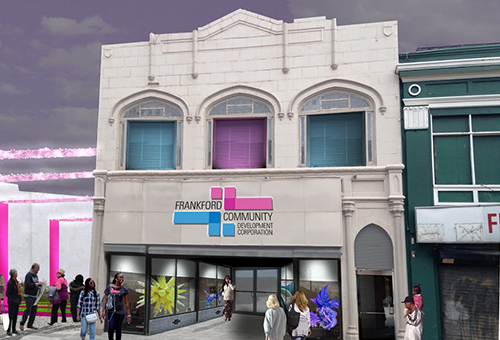 Located in the newly renovated Daral Building at 4667-69 Paul Street, the Frankford Community Development Corporation provides affordable housing and business development resources to the Frankford section of Philadelphia. 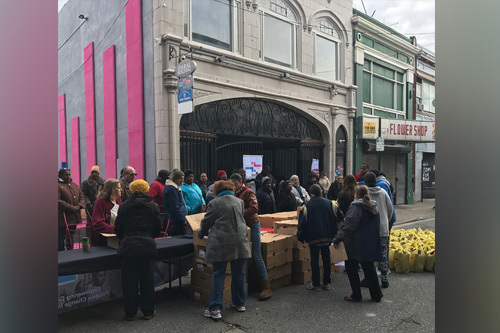 Since its inception, the Frankford CDC has worked endlessly to provide increased job opportunities, affordable housing, and support of the development of increased financial resources through growing stable businesses. 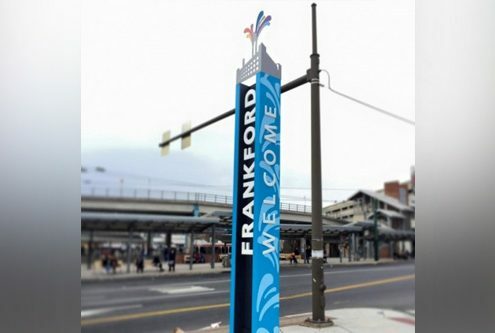 To meet the needs of businesses within Frankford’s main commercial corridor, the Frankford CDC works closely with the Commerce Department and the Office of Business Services through their Targeted Corridor Revitalization Management Program which connects current and potential business owners with resources. 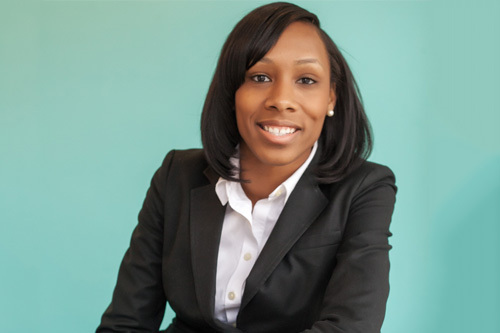 Frankford CDC also works closely with the Office of Housing and Community Development through the Neighborhood Advisory Committee to provide affordable housing resources to neighborhood residents. 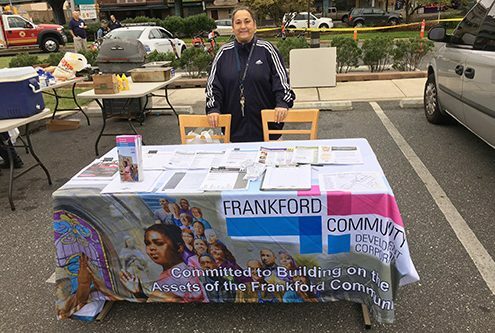 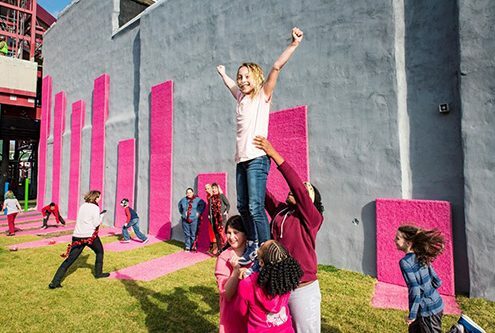 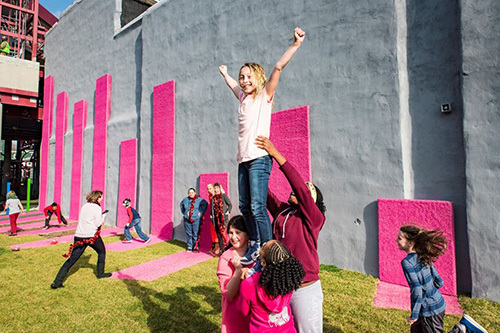 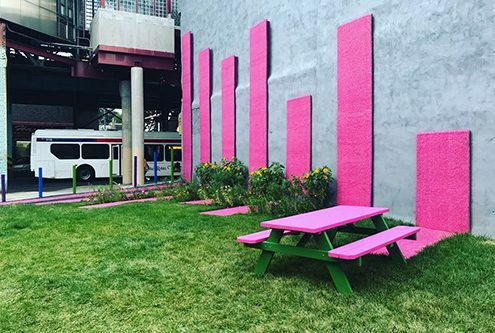 Additionally, Frankford CDC gives back to their community through assisting with several community beautification efforts through their Corridor Cleaning Program and partnerships with local Friends of the Parks Groups and other local grass-roots organizations. 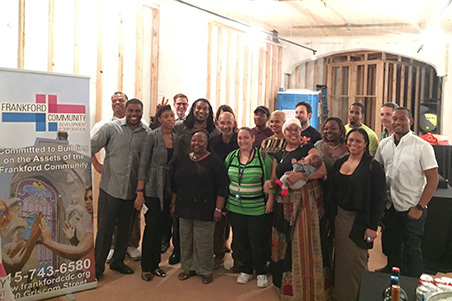 A long term PIDC client since 2009, Frankford CDC received various loans and grants from PIDC to assist in their endeavors. Funds were used for storm water infrastructure maintenance and the acquisition and renovation of the Daral Building, a 4,088 square foot 2-story commercial office retail project.